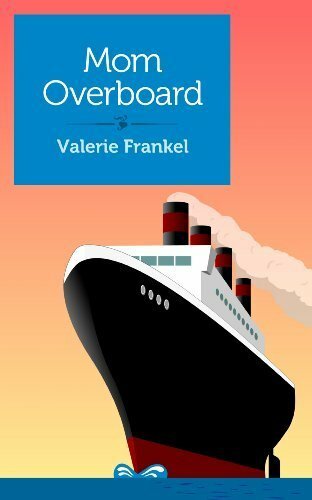 I know it's called Mom Overboard on the cover, but I so prefer the title The Grudge Boat, and wish I'd thought of that before it was published. This is just a short little thing, a single night read. It's about a grumpy mother and her aimless daughter who go on a cruise together, and somehow manage not to kill each other over the all-you-can-eat shrimp cocktail buffet.